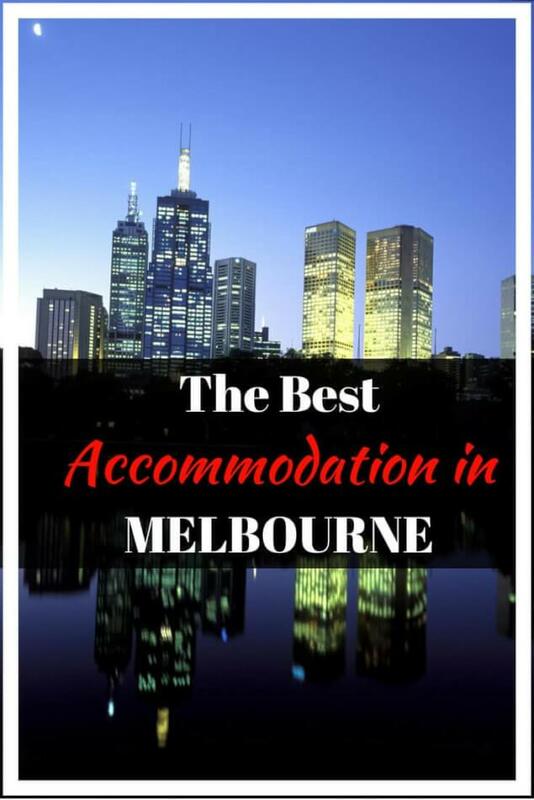 There is no shortage of amazing accommodation in Melbourne, we have stunning 5-star hotels to the best backpacker hostels and everything in between. Staying in the CBD is the best location if you wish to be close to all the theatres, restaurants and public transport. Southbank offers an array of hotels and restaurants as well as the Crown Casino. Some of the inner suburbs such as Carlton, Brunswick and St Kilda offer superb places to stay too. We have a number of motel options which are especially good for people travelling with cars as they offer easy parking. Melbourne also boasts some unusual, quirky options too. We use and recommend Hotels Combined when searching for the best deals on accommodation anywhere. Simply enter the destination or actual hotel name if you have a preference. With a heated rooftop pool, great location and an on-site restaurant, the Grand Chancellor is a wonderful place to stay in Melbourne. This is a luxury hotel and very central to everything in the city centre. Parking is available nearby, fees apply. A parking space is not guaranteed though. Just under 5 km from the city centre, the Quest is a lovely place to stay, close to the Flemington Racecourse, easy access to the airport and with onsite parking. One, Two or Three room serviced apartments make this a great choice for families too. 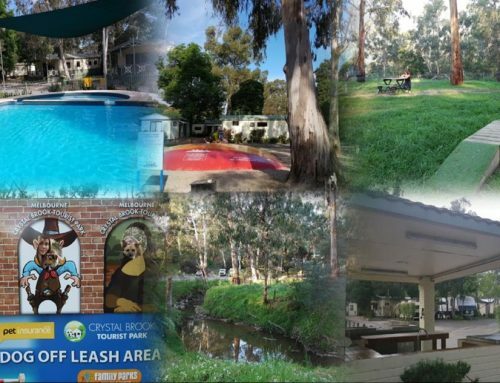 The Quest also has a heated pool, BBQ area, free wi-fi and Foxtel. Bella Hotel Apartments is part of the ‘Experience’ Group and offer some lovely family rooms as well as suites for singles or couples. Ther two bedroom executive apartment or families is definitely a great choice if you are seeing loads of space. Free wi-fi as well as everything needed to cook, even a dishwasher is included. These pet-friendly apartments, just out of the city centre are ideal for people travelling with dogs. BBQ facilities, free wi-fi and secure car-parking (charges apply). 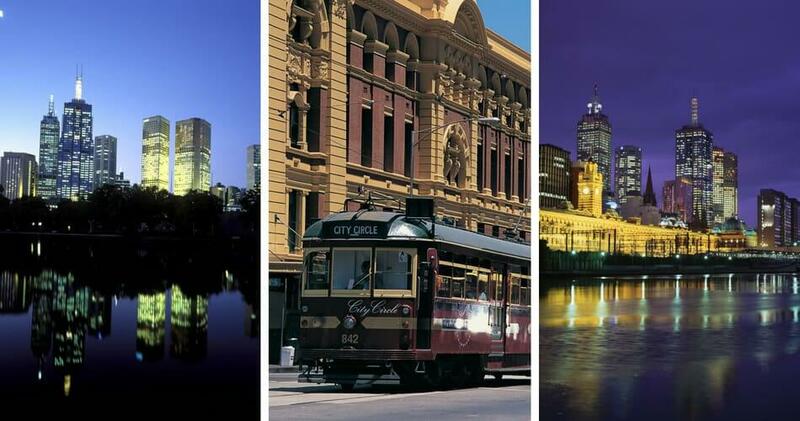 There is more than enough to keep visitors entertained for days in Melbourne, plenty of things to do at night as well. Read some of our top suggestions here. 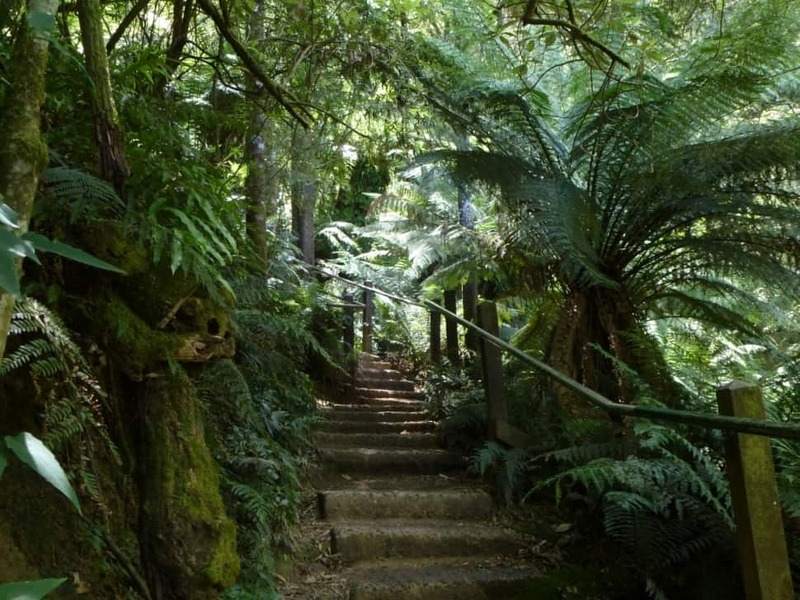 The Dandenong Ranges and the famous wine growing region of the Yarra Valley are both within a one hour drive of the city. 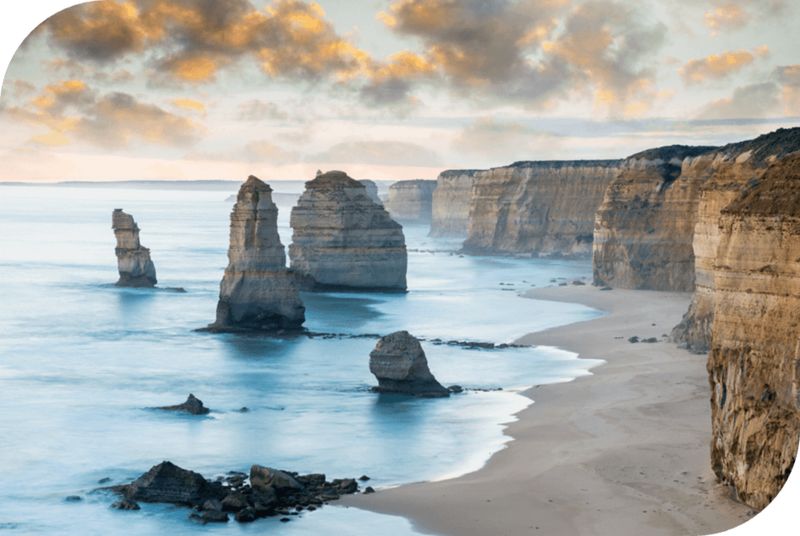 Most visitors to Melbourne also travel down to our famous coastal drive known as The Great Ocean Road. 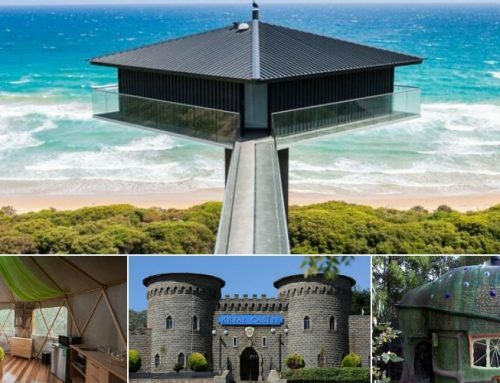 There is a lot to see and do along the drive and whilst Melbourne is a great base for exploring the local countryside, it is recommended that two or three days be spent on the Ocean Road to fully experience the area. 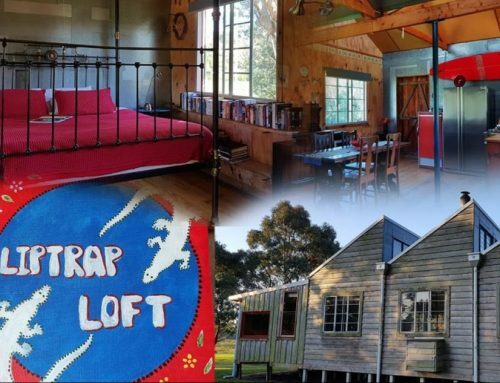 Each town has fabulous accommodation on offer whether it is by the ocean or up in the forest of the Otway Ranges. 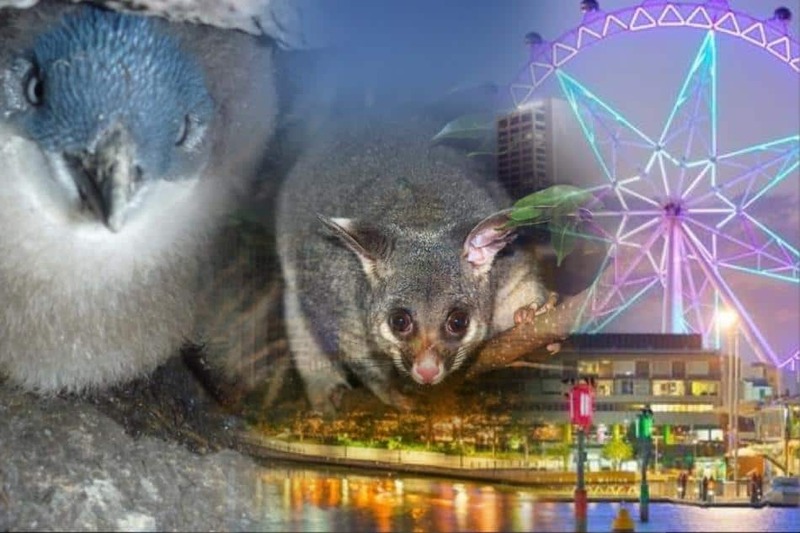 Driving from Melbourne to Sydney or vice versa is one of Australia’s best road trips and offers a few route choices, tour along the coast or drive inland over the Australian Alps. Read more about our suggested routes between the two major cities. The drive from Melbourne to Uluru is another of Australia’s best road trips. Exploring at your own pace in a rental vehicle or your own car is the best way to go (in our opinion) although some fabulous tour companies offer fun and affordable package deals too. We hope you enjoy your stay in Melbourne and have time to visit the surrounding countryside too.